Description: In this morning’s passage, John responds to the second of three errors found in this section. All of these errors have to do with a false view of sin. 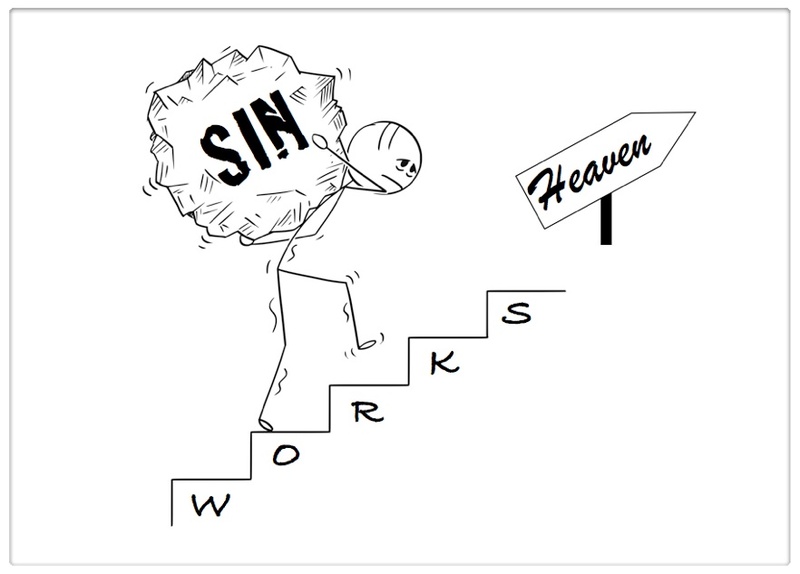 The first error essentially taught that sin doesn’t matter, whereas the second error teaches that sin doesn’t exist. The seriousness of these errors is that it undermines the atonement and robs the Gospel of it’s Good News. Description: Paul continues his admonition that we are to be imitators of God. We are to imitate God as we walk in love, walk in light, and walk in wisdom. Paul encourages us to make the most use of our time, literally redeem our time which is one way that we are to walk in wisdom.